doesn’t escape the notice of the world’s industrial gas majors. vitality to the volatile in mere seconds. Less capricious however, is the consistently healthy business prospects afforded by this industry. 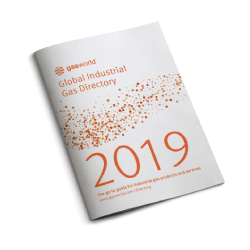 industries’ is not clearly defined and may be used to encompass an array of medical devices, systems and technologies, laboratory equipment and associated support services such as planning, design, management, training and education. products used in healthcare diagnosis, prevention, monitoring or the treatment of illness. The number of significant UK medical device companies is small and varies from those with less than £1m per year turnover (around 85 %) to those with £500m - £1bn sales. In terms of just how widespread the reach of the industry is, it is estimated that around 38 million people in the UK per day have contact with a medical device. Patients on whom devices are used include those visiting hospitals, GPs, dentists, opticians, and chiropodists as well as those who daily use glasses, contact lenses or dentures. product of most developed nations, healthcare can form an enormous part of a country’s economy. Five years ago, in 2003 health care costs paid to hospitals, physicians, nursing homes, diagnostic laboratories, pharmacies, medical device manufacturers and other components of the health care system were believed to have consumed around 25% of the GDP of the US - the largest of any country in the world. 5.2%. Perhaps unsurprisingly, the so-called developing nations or regions, such as Africa and the India subcontinent, appear to make-up a minor segment of the market between them. factors. These are: complementary relationships between the industry, the government, the NHS (National Health Service), the private sector and voluntary organisations; a highly developed healthcare infrastructure; and an outstanding research base. Technological advances, electronic aids and the age of immense computer intelligence further increase the scope in the medical, health and homecare industries and offer a great deal of room to explore opportunities. 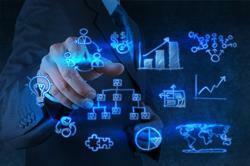 represent areas of exploration, not to mention the improvement of data storage and collection. So much so, that both Microsoft and Google are believed to be interested in entering the field of health and implementing IT systems and support. and Google both seemingly ready to wade right in – in the US at least. Both companies hope to offer individuals a method to manage their own health records and Google notes that ‘health information should be easier to access and organise, especially in ways that make it as simple as possible to find the information that is most relevant to a specific patient’s needs’. So how is the gases business involved? 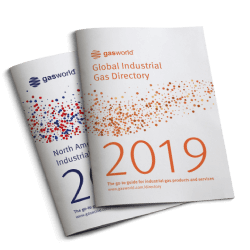 business for the industrial gas community, enough to encourage companies like Air Liquide to reinforce its healthcare operations in the US and Western Europe. 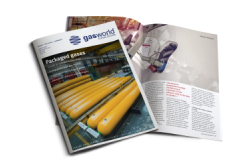 Industrial gases are utilised in a wide variety of applications in the hospital, homecare and affiliated healthcare fields, as explored in gasworld’s December magazine. 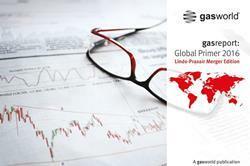 Air Liquide is thought to be the biggest player of the gas companies in this market with a 23.6% share of the industry, while Linde follows closely behind with a 15.8% share and Praxair is also actively involved in the sector, accounting for almost 15% of the industry’s market. Fellow US firm Air Products holds just over an 11% stake in the market, while Linde’s BOC accounts for around 7.5% and as a result, puts the German gases group on a par with Air Liquide in this industry. in this field in recent years, with Air Liquide quick to snap-up the Linde Gas UK enterprise as part of the divestiture enforced by Linde’s acquisition of the BOC Group. businesses will serve over 20,000 patients in England and Northern Ireland. Italian market leader in antisepsis. Such investments underline the importance of the industry to the group, which reported a 7.7% increase in turnover for its healthcare activities in 2005 and achieved €1.395bn for this division. As part of this, Air Liquide had consolidated its European leadership in medical hygiene and recorded sales in this area of business in the region of €223m in 2005. Building on the group’s strong 15.8% share of the global healthcare market, Linde has just recently announced that its LifeGas subsidiary has acquired the US’ Sky Oxygen Inc’s medical business, effective as of 29th February 2008. LifeGas is the US medical gases business of The Linde Group, specialising in providing premier medical gases and gas-enabled solutions to hospitals, clinics, nursing facilities and home healthcare providers. This latest acquisition will add 17 Sky Oxygen sales and operations and grow the company’s medical business in the US market. 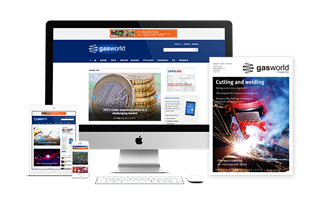 is engaged in the production, applied research and marketing of industrial, pure and medicinal gases and has maintained a healthy presence in the medical market ever since its inception. 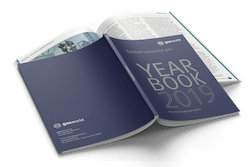 Present in 15 European countries, its annual revenue for 2006 stood at €393m and the group has managed to carve an impressive history out its product and services supply to the industry. Its subsidiary Vivisol also operates through more than 40 centres in Italy, France, Belgium, the Netherlands, Germany and Austria and provides homecare services for more than 62,000 patients daily. 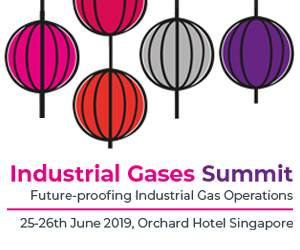 If efforts to improve the overall level of facilities and services in the homecare and wider healthcare industries continue, then major opportunities for industrial and medical gas companies are likely to arise as a result. 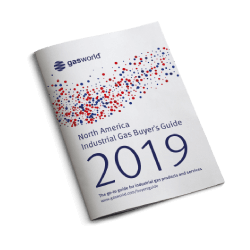 Coupled with the rapid technological advances occurring across industry and more specifically targeted at the improvements desired in the healthcare sector, it appears that the future demand for gases and other related products could continue to be healthy.